Give, donate, buy, volunteer, serve… make a difference. 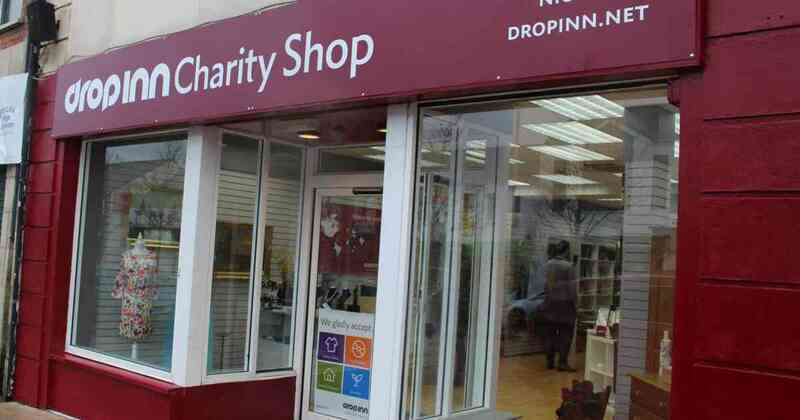 Drop Inn raises money for projects through the shops it operates throughout Northern Ireland and beyond. Find the shop nearest to you via the list below.